This book is now worth $75 but you can still join 100,000 others and download it for free right now by typing in your first name and email address below. Richard Wilson here. 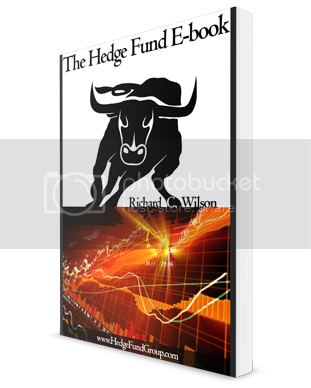 Almost four years ago now I put together a series of articles I had written on hedge funds, ultra high net worth investing, and capital raising and put together a short e-book. Since then this book has been revised four times and downloaded over 100,000 times. Free Book Download: This book is now worth $75 but you can still join 100,000 others and download it for free right now by typing in your first name and email address.